Turning your “dumb” home into a smart, futuristic humble abode – with all home fixtures working via wireless and automatically – is something that many home owners are dreaming of. 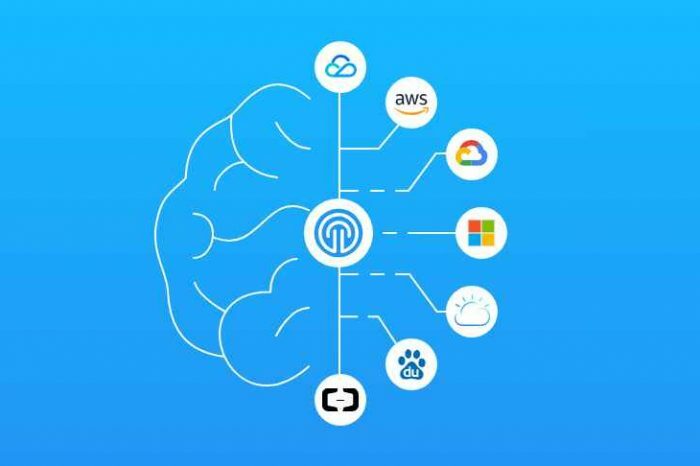 With the rise of the so-called internet of things (IOT), almost anything in your home can be turned into smart, autonomous devices that you can control with a simple tap. What if something can make use of idle surfaces in your home or office to control almost anything? 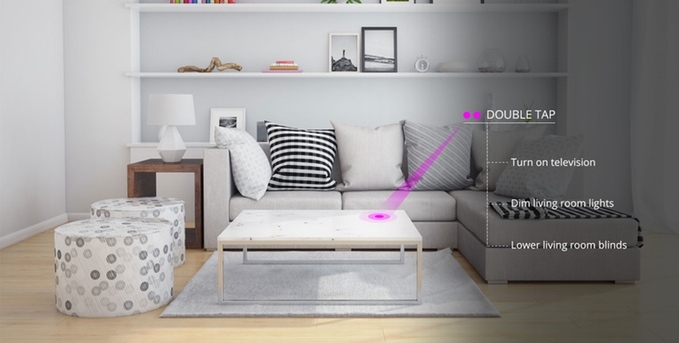 A new simple gadget that attaches to any surface in your home or office can create a virtual touch-pad, where you can perform simple tap gestures or knocks to trigger a variety of functionality for a range of home fixtures. 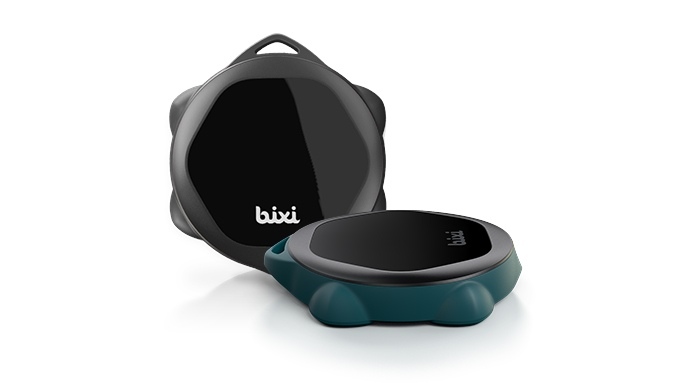 It’s called Knocki, a small yet smart piece of tech that aims to do exactly just that. 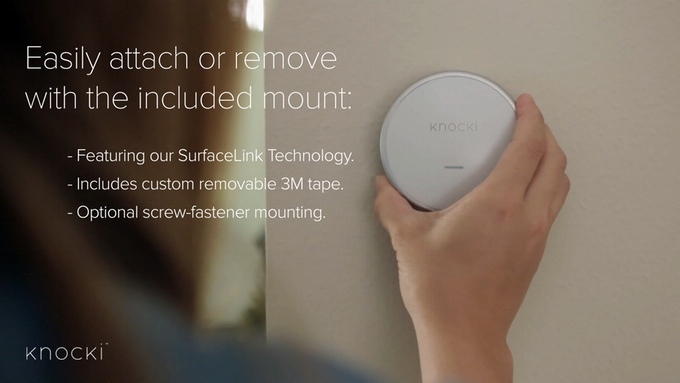 Knocki is a wireless gadget that attaches to any surface – walls, countertops, doors, you name it – and turns that surface into a workable touch-pad that can trigger a range of functions for almost any fixture. 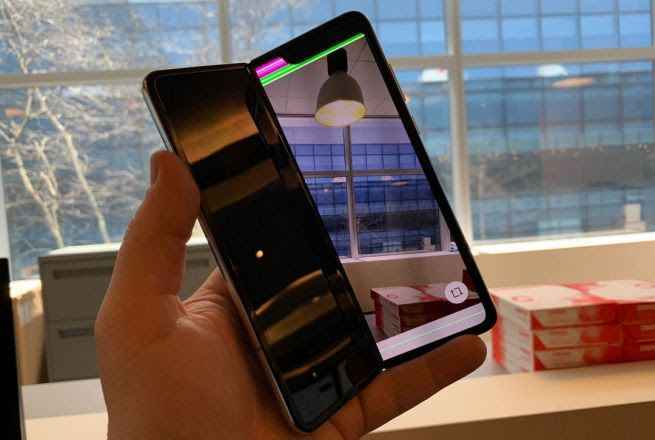 In addition, it can also work to perform certain functions on devices such as smartphones and computers, all with simple tap gestures. By attaching it on any surface, and going through a single setup on your smartphone or tablet, Knocki can be configured to do a variety of functions that can be triggered with a touch gesture. For example, it can raise your window shades when you wake up in the morning with a single tap (if you have motorized shades). Or maybe adjust your home’s temperature with a double tap. 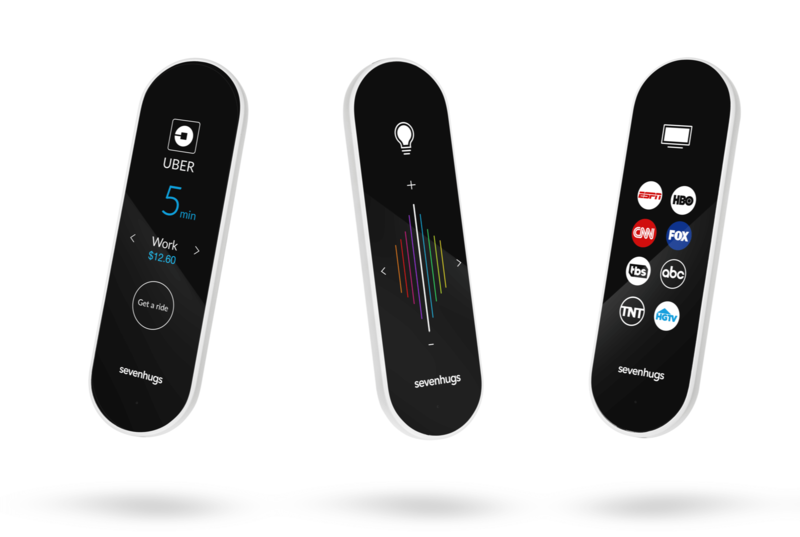 Knocki allows limitless configuration of tap gestures, depending on the needs of the user. 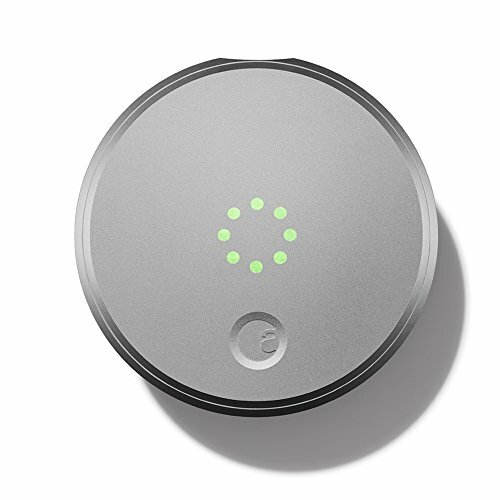 With its wireless capabilities, Knocki can link itself to a variety of smart devices, such as smart deadbolt locks, dimmable LED lamps, and even smart coffee machines. A tap gesture configured by the user can trigger these devices to do certain functions, like setting the mood lighting for a romantic dinner. Knocki aims to complement existing smart devices in homes and offices. Knocki want to enhance remote capabilities by making any surface a remote, without tediously reaching out for a smartphone or tablet to do the same. 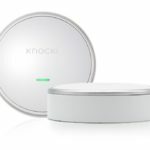 The future of modern, smart homes lie in the success of IOT, and Knocki is an addition to connected gadgets that push smart home living forward.